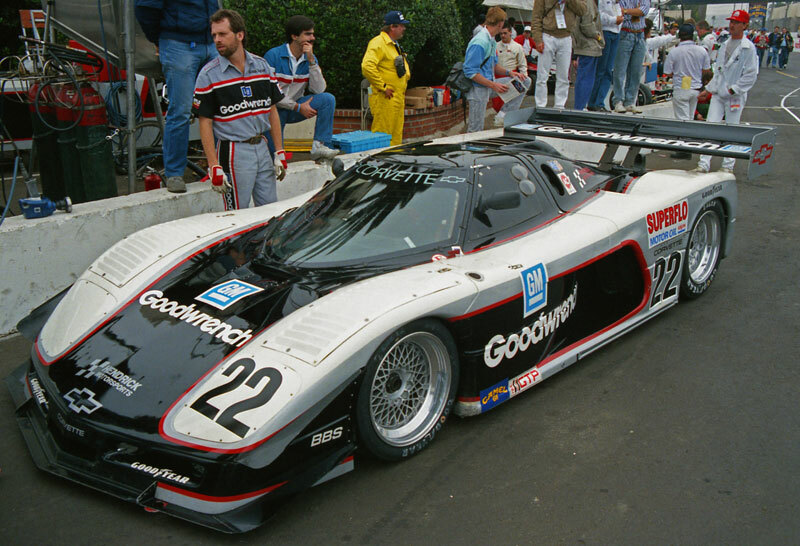 If ever a car could've won races based on looks alone, it was the Lola T86/10 Corvette GTP. Bobby Rahal drove this one to fifth place. Learn more about the Corvette GTP and its many siblings at registryofcorvetteracecars.com.